Fancy colored diamonds are growing rarer in terms of those manufactured worldwide. Their rarity adds to their appeal. 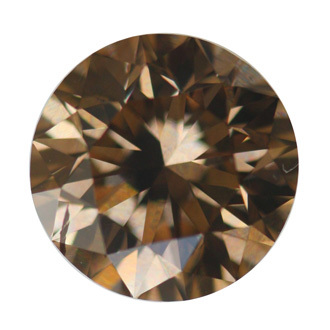 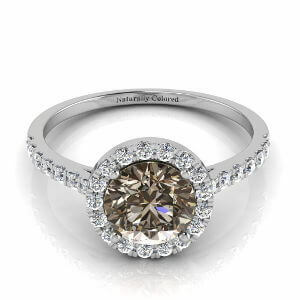 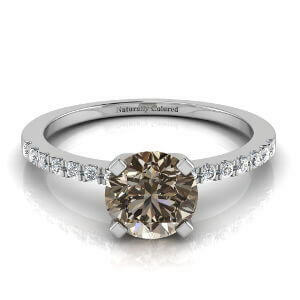 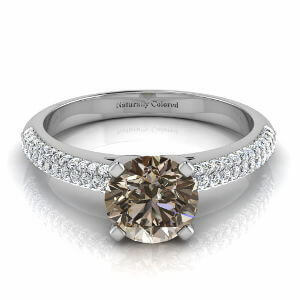 Graded by the GIA - one of the foremost bodies responsible for certifying gemstones - this Fancy Orange Brown diamond has a secondary orange hue that adds a fiery sparkle under the light.